Compete with your family and friends in Junior 4-to-score game. This is a giant version of the classical table top ring dropping game. 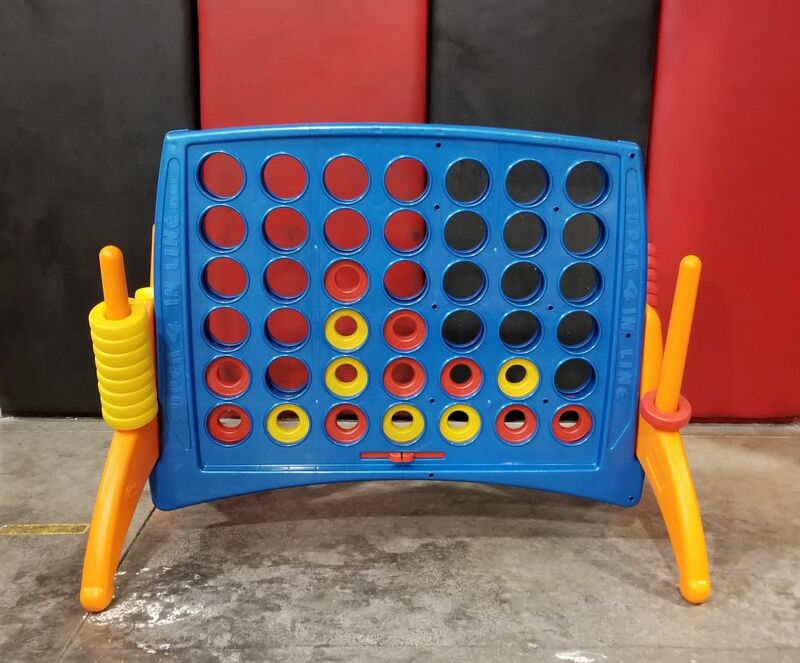 Players need to connect four of their own rings in a row - horizontally, vertically or diagonally - before their opponent does. This game will provide hours of fun indoors or out. Need more excitement - Who does not like playing in mountains of Foam. Add a Foam Party to your event and see the kids jumping with joy! 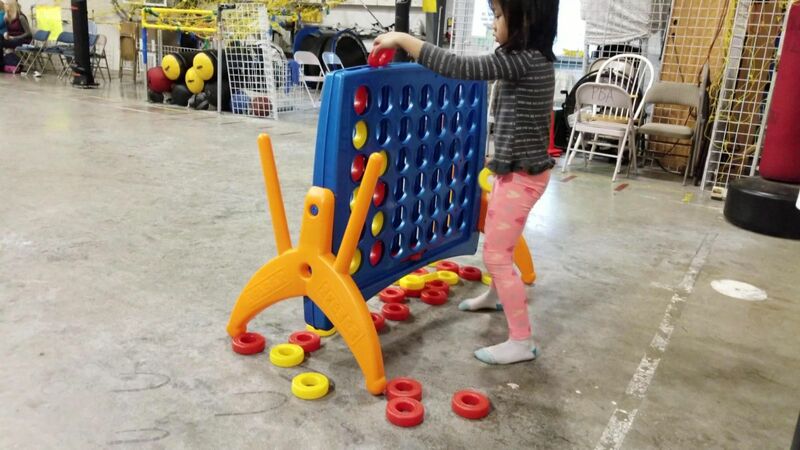 Giant version of the classic ring-dropping game; Made just for your smaller guests! Great for two players or with teams. This game can be used indoors and outdoors, no matter the Washington weather.